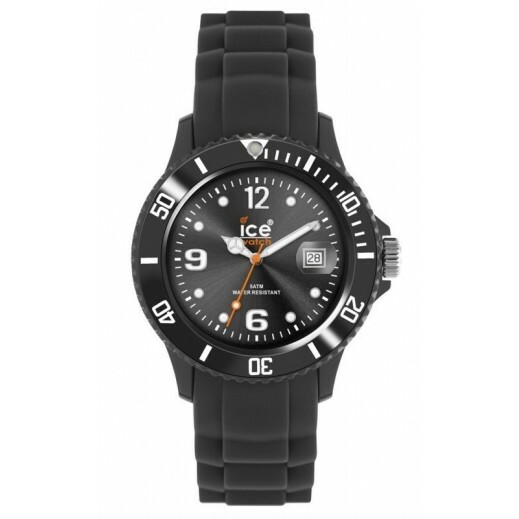 ♦ This unisex Ice-Watch Shadow watch is made from plastic/resin and is powered by a quartz movement. It is fitted with a black rubber strap and has a black dial. ♦ You can always read the time, even in the dark.